Summer Holidays have arrived again. That means the children are home all day and under your feet, stopping you from getting anything done. Young children will demand constant amusement, older children who are too young to get a summer job, will stay asleep until lunchtime and then loll on the sofa taking over the TV remote and waiting for food to be presented to them without moving. 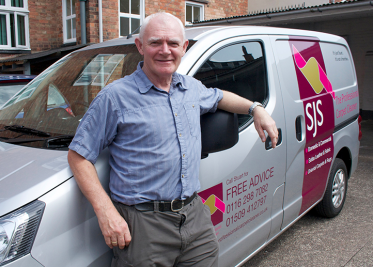 Booking SJS carpet Cleaning in Leicester or Loughborough means that we can get things done while you take the children to the Zoo, or even just cook dinner in peace while they amuse themselves asking us questions as we clean the carpets, or upholstery, or leather furniture. We are happy to explain about how bacteria multiply and exactly how our #Texatherm ectothermic reaction process will lift them to the surface of each fibre, while a special beater flicks them into our bugs and beasties collection machine. So that should cover a bit of Biology, Science, Physics, Environmental studies and some practical cleaning skills. As well as all that, we also clean the carpets, hard floors, upholstery and leather. Bargain!